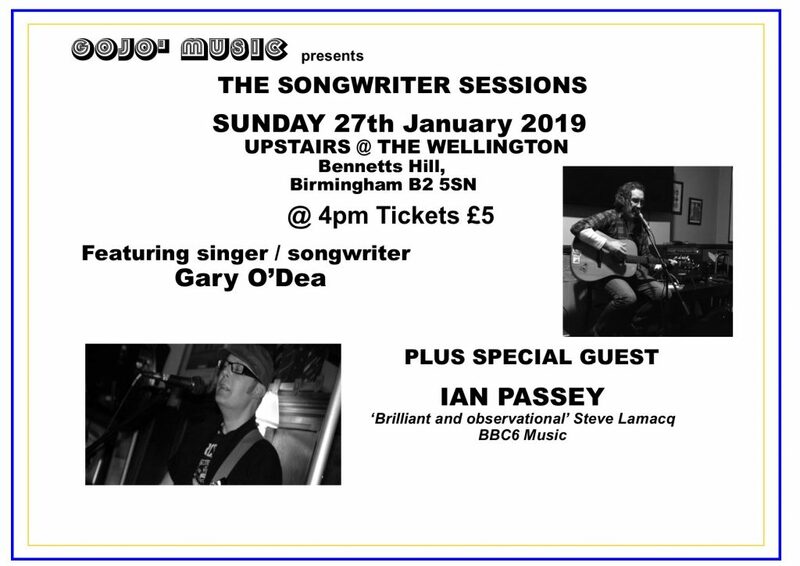 First ‘Songwriter’s Session’ of 2019…and its a cracker! 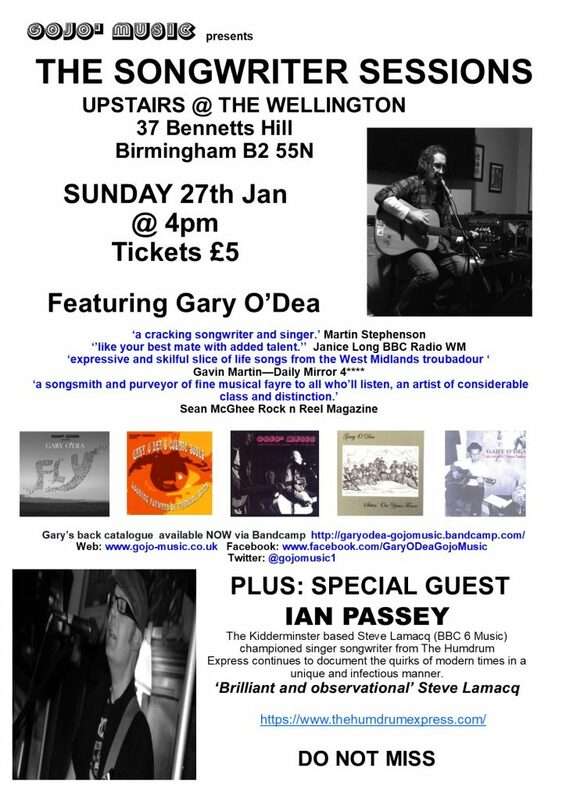 My first Special Guest at the Songwriter Sessions of 2019 is Ian Passey …from Kidderminster based band The Humdrum Express. Ian is LIVE on Steve Lamacq’s BBC 6 Music Show on Weds 30 Jan…and LIVE as my Special Guest at The Songwriter Sessions at The Wellington on Sun 27 Jan…tickets on sale only £5…we don’t call them the best value for money gig in town for nothing 🙂 …form an orderely queue there’s a limited number of tickets available. You can purchase them direct from the downstairs bar of The Wellington or you can order / purchase them from me or Ian.